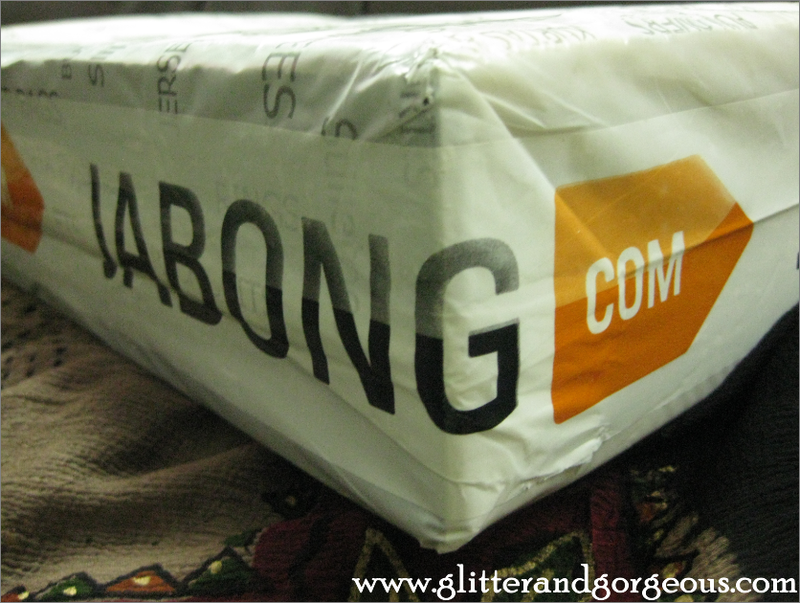 Jabong – My online shopping experience! - Glitter & Gorgeous!! 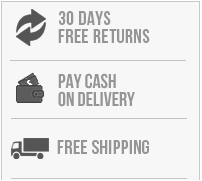 Jabong – My online shopping experience! And Me: Aaaahhhhhhh!!!! Aaaaaaaaaahhhhhhhhhhh!! Aaaaaaaaaaaaaaaaaaaahhhhhhhhhhhhhhhhh!!! Yes!! I too freaked out the same way when I received my order in just a day’s time!!! Jabong.comis a young and vibrant company that aims to provide good quality branded products. Jabong.com caters to the fashion needs of men, women and kids across footwear, apparel, jewellery and accessories. 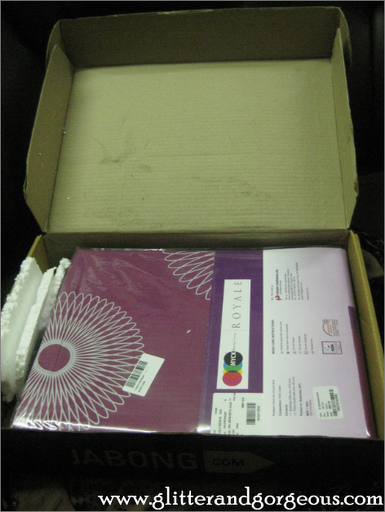 I placed my order on 20th June night around 11 pm and I received my stuff on 22nd morning 11 am!! OMG! 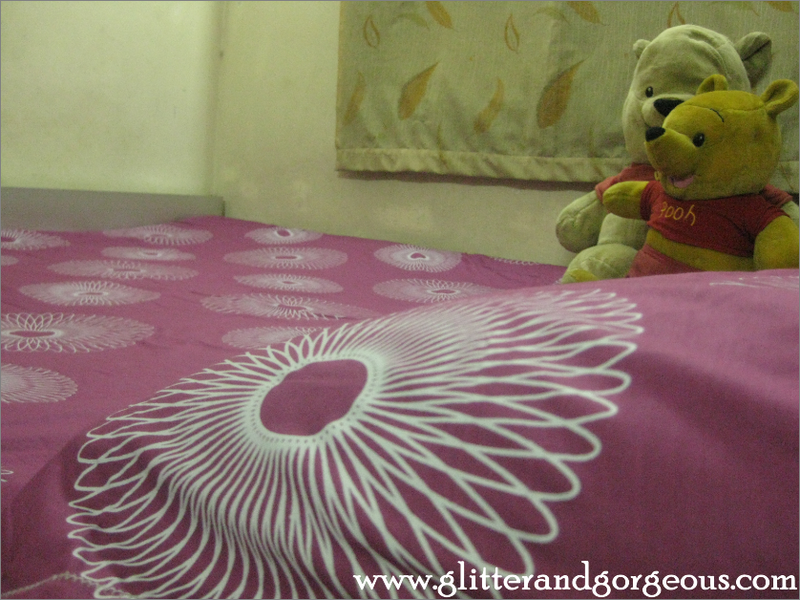 That was actually one of the few quickest deliveries I have experienced ever in my online shopping life! 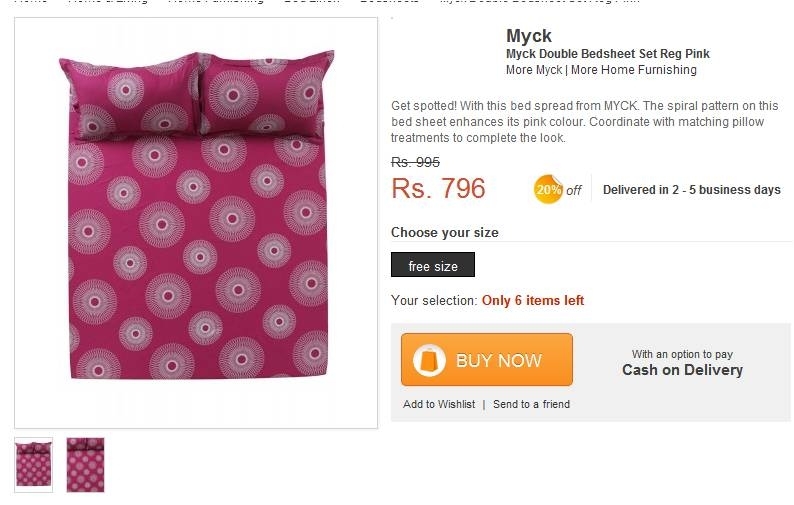 I said “one of my” because Flipkart used to (note it – used to!) deliver it in a day! One of those days when they actually sold books alone! Now the story is different – anyways let’s not get in to that! Jabonghas loads of stuff, you name it –they have it! 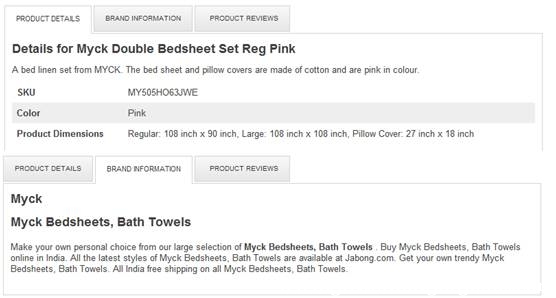 Another good thing was the product specification, many website have just the basic product listing like brand name, color etc but here they had the dimensions specified accurately (I checked it later with the original stuff and I was astonished!) see it for yourself! 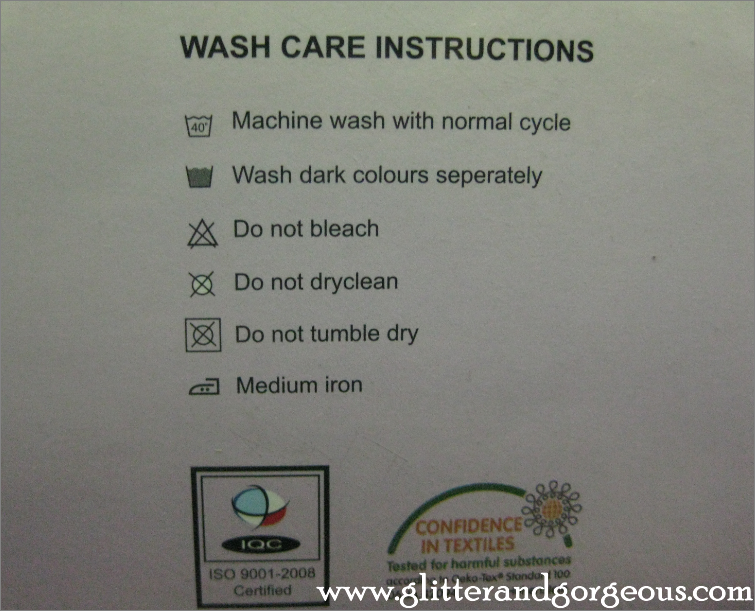 This shows how much care they take for each and every product listed on their website! Now a little about the packaging, I was impressed again! 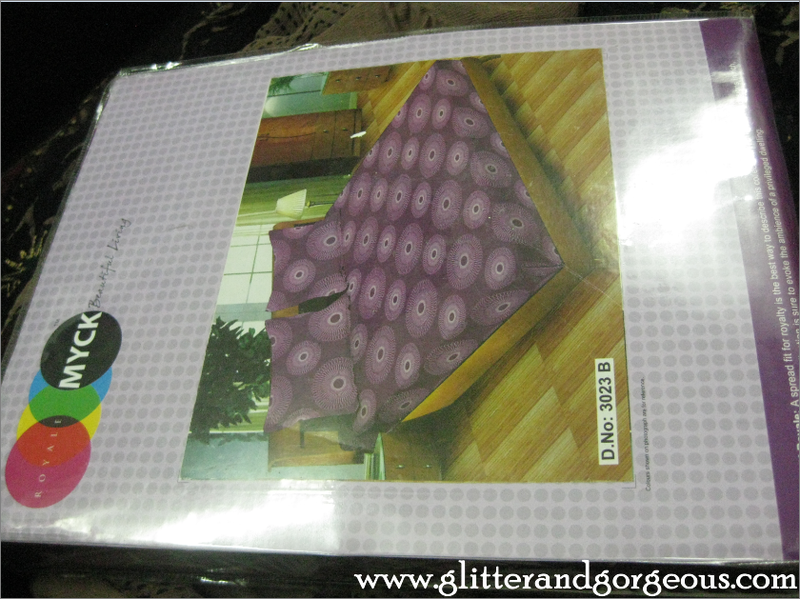 It was neatly packed in a Jabong name printed brown box, but what actually caught my eyes was this! Isn’t that a thoughtful, “Go-Green” action! 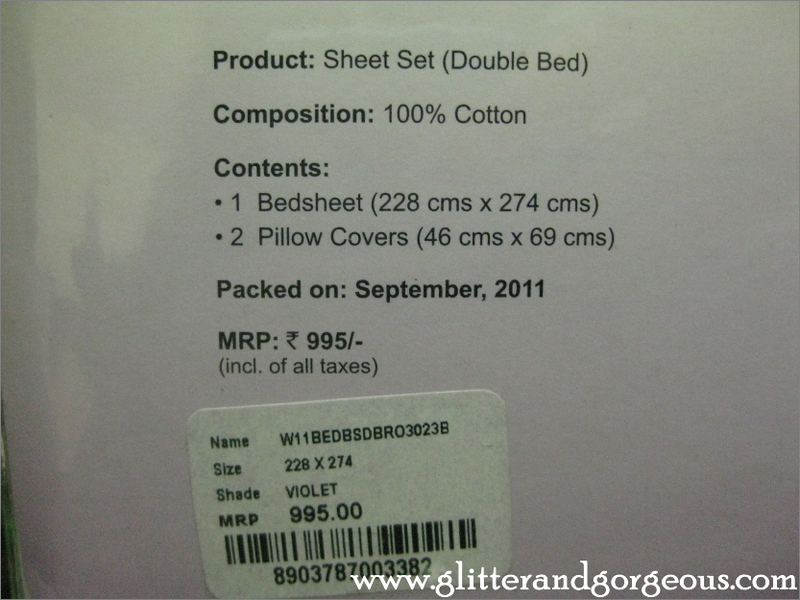 The bed sheet was neatly packed in a transparent plastic cover, with the product details mentioned clearly. But the product card said the color was “violet” but actually it was “pink”! 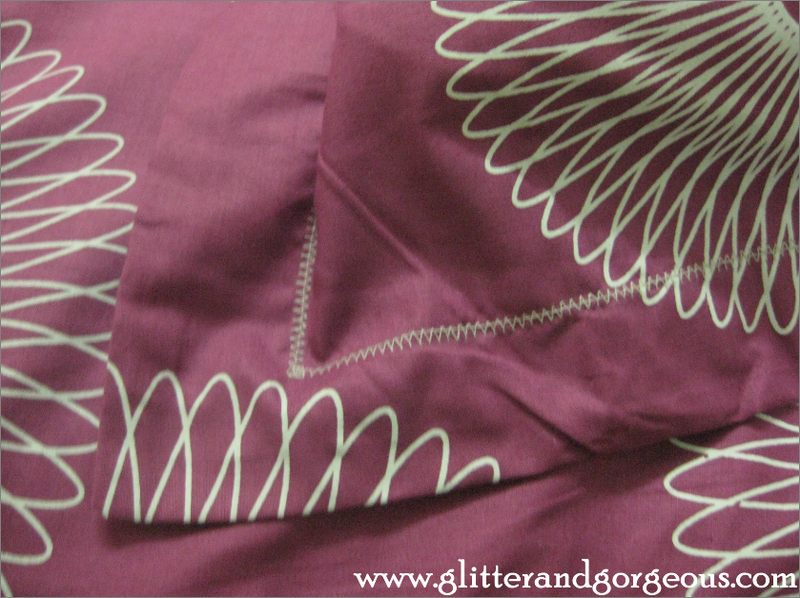 And here is what it actually looks like, just as seen on the website! Now let’s see a little more on what Jabong has in store for us! Loads of variety makes this site special! 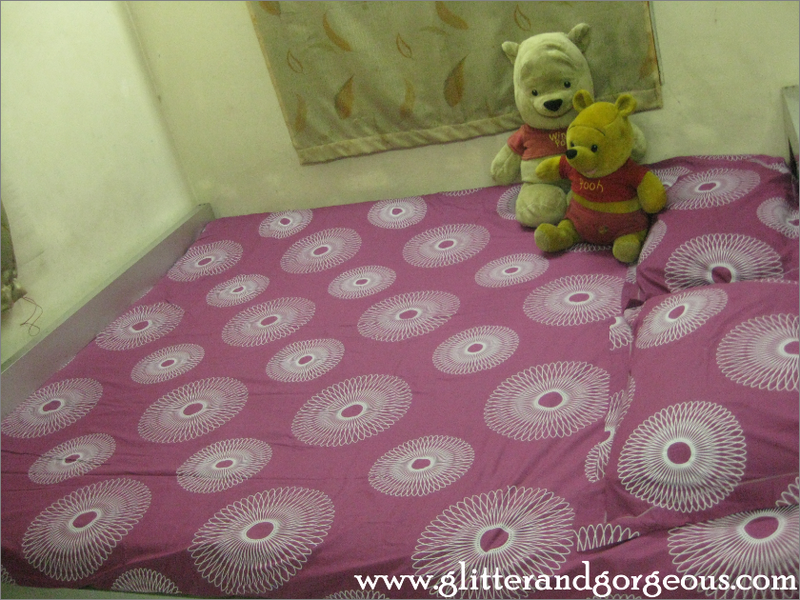 They have three major sections, specialized for Men, Women and Kids. Each have their subsection covering clothing, shoes, bags, accessories, Jewelry, Beauty (yes it is back J), Fragrance, Home & Living and Sports stuff! The site is Norton secured! So its quite safe to swipe your cards! You can sign up for their newsletters here, you would get updates on their latest offers and discounts on your email! You can join them at Facebook here, Twitter here and Google plus here! As a limited period offer, they are offering Rs.2000 worth coupons (4X500 coupons that can be redeemed for a minimum purchase of Rs.1500) at the time of joining! 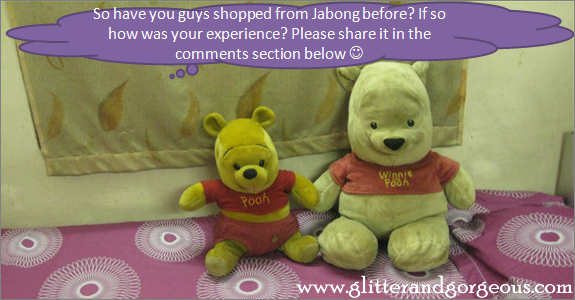 Overall I had a wonderful experience with Jabong! Loved the variety of stuff they offer! 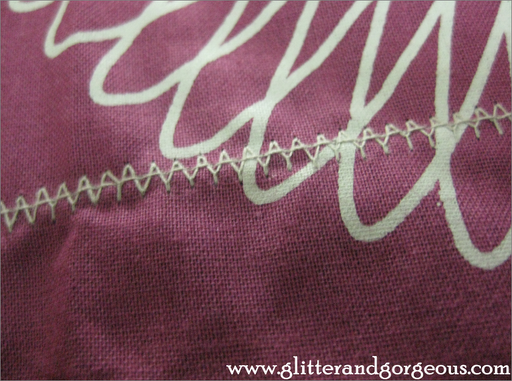 Impressed with the quality of the product, price/discounts offered, packaging and delivery time! Jabong – they just don’t deliver lifestyle, they deliver it with a style!! Pond’s White Beauty Daily Spot-less Lightening Cream SPF 20/PA++ – A Review! Viviana Naturally Purifying Face Wash – A Review! Do they also offer Curtains? i would like to give it a try. Soooooo cuuuuttttteee. Was it delivered without any damage???? If so i will definitely be shopping from jabong from now on. For the 1st time I bought clothes online! 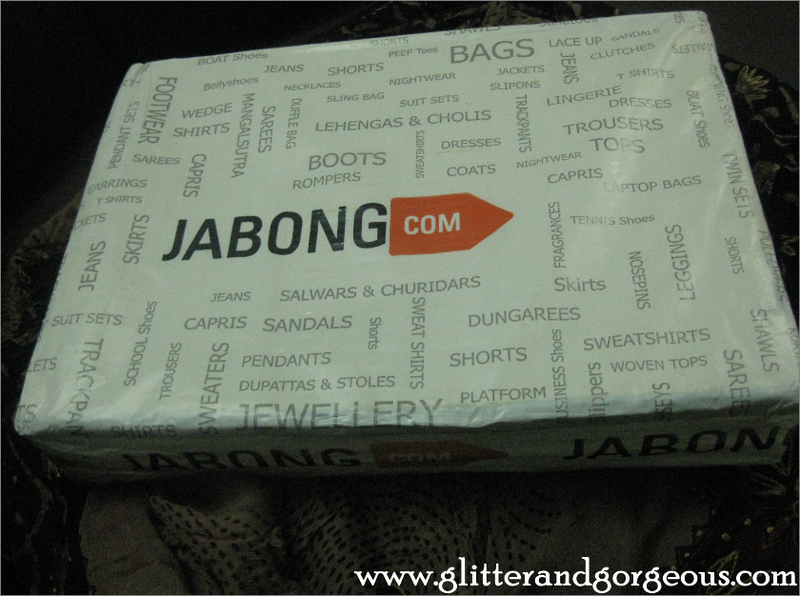 made me trust commerce again..delightful experience with jabong.com! 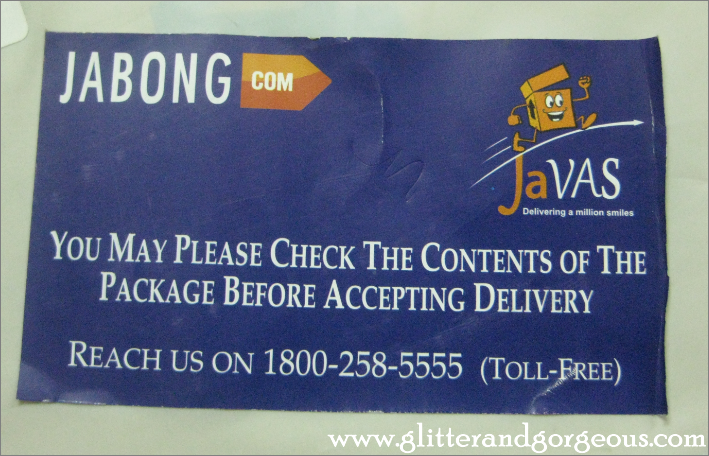 I likes the product and delivery service of jabong. PAY BY CARD is awesome.No one else offers that. 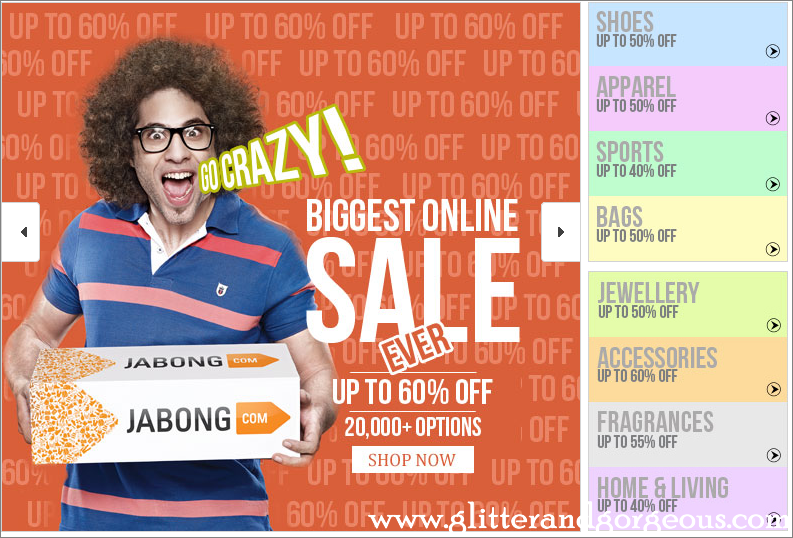 It is a wonderful experience to shop online at Jabong. This is my first online shopping experience. I like the co-operation of Customer care,they are really very helpful. In will recommend Jabong to my friends and my family. Really it was a very nice experience to shop with Jabong. I should say that they are very user/customer friendly and excellent. I would really recommend to others since the shopping is worth with every single pence. Special thanks for the fabulous service. I agree with Clarence.Their various payment options are a real boon.And i think they are all very safe. I love Jabong! it makes shopping so easy! 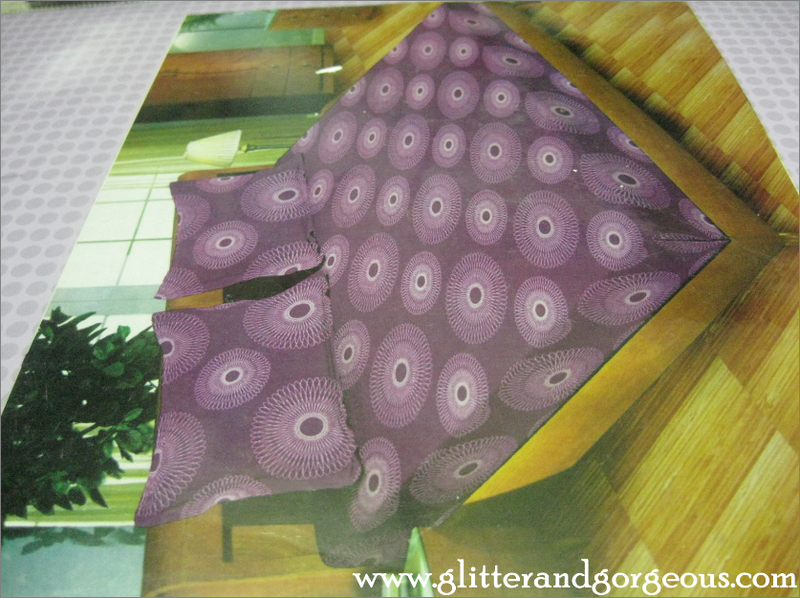 The collections are fantastic, and the customer service is excellent. I can't stop gushing over this! though I never got the INR 2000 when I joined up. 🙁 Every month I wait for my salary so I can start shopping on Jabong. I live in Bangalore, where traffic is a nightmare, so sitting in the relaxed environment of my home I Love shopping for my fav brands! I have purchased only twice & that too only sports shoes. 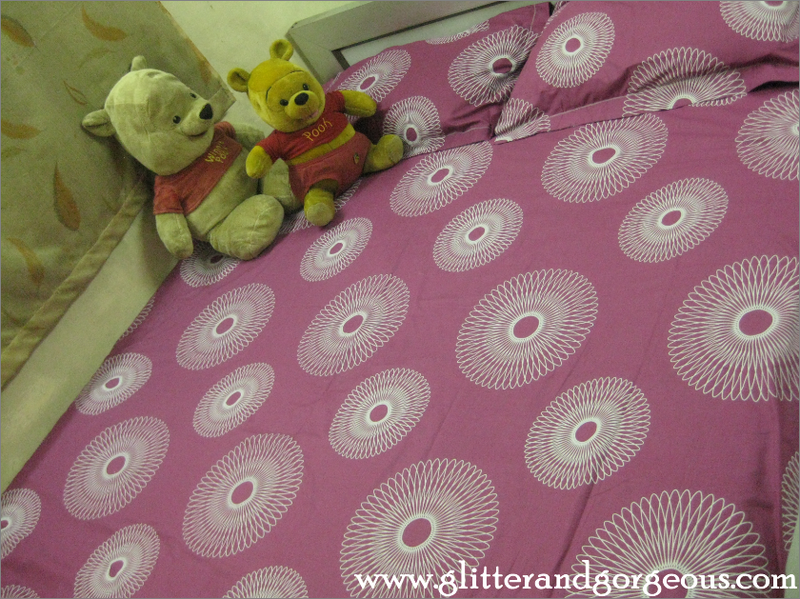 Collections, quality, price & delivery time were really superb. 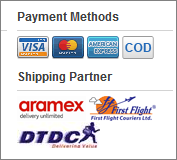 I gave my ofc add as shipping add. The product delivery was suppose to happen over the weekend & I was not at work but the delivery boy was kind enough to deliver my product to my home add which was 15 kms away from my ofc. I really haven't tried my hands on any other products but would love to in the future. All the best & keep up the good work jabong.com. 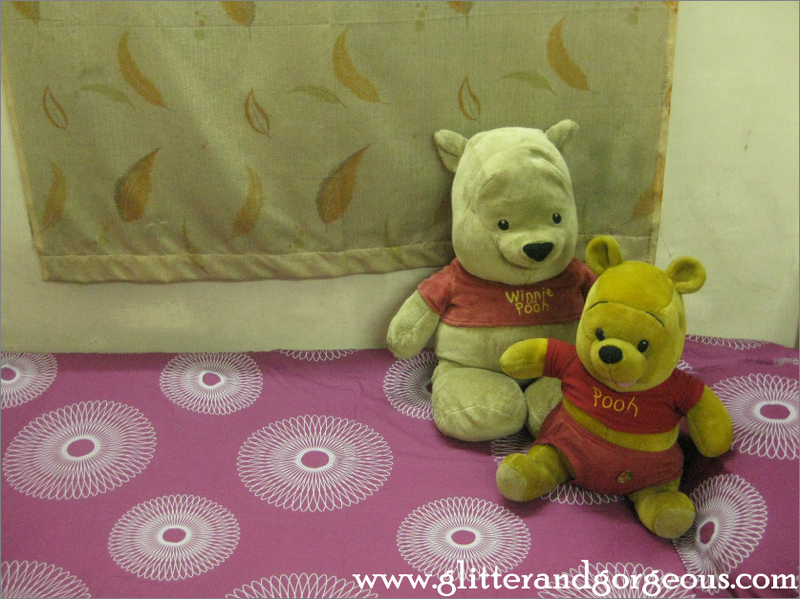 The pooh looks so cuuute.Im gonna go and try to get one right now. That was my first order from Jabong because the price you guys offered was UNREAL. I got the product the next day. My first order from Jabong the price offered was UNREAL. I got the product the next day. 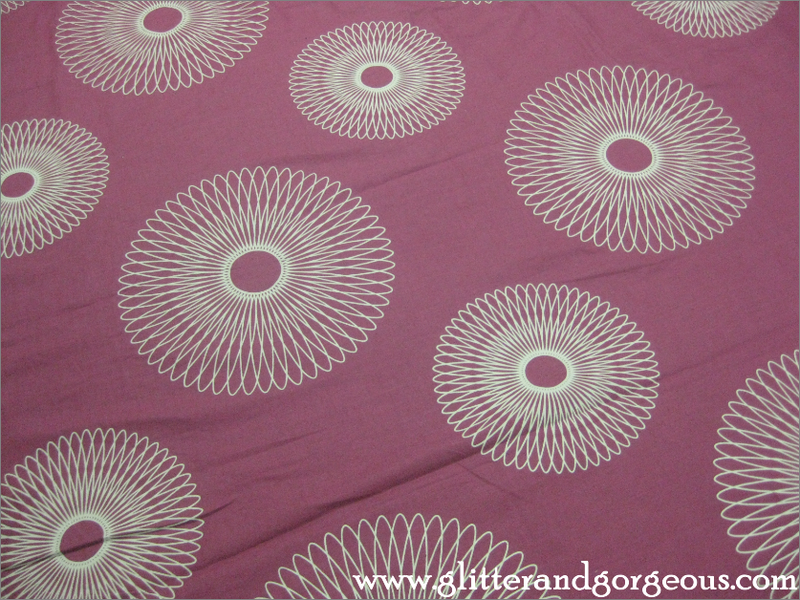 Jabong is a great place to shop from.Their items are first class and their delivery is perfect. Jabong.com is a great site. I love their TVCs too. But there are so many online shops in India now, it is just a matter of discovery and the customer stands to win. At sweetcouch.com, we have handpicked the best products from all these shops – small & big – to give you a wide ranging choice – for your shopping or simply window shopping.You must check out http://www.sweetcouch.com/mens/online-shop/jabonghttp://www.sweetcouch.com/womens/online-shop/jabongSimilarly also check out http://www.sweetcouch.com/womens/online-shop/pigtails-and-ponys – a small shop by two hair accessories enthusiasts andhttp://www.sweetcouch.com/art/online-shop/luxurion-world for some great Art picks. Nice haul. I had the same experience when I bought mobile with Jabong. Their packaging was so good. I got the discount on my mobile, thanks to DesiDime.com. you can also get good discount if you are a registered on Jabong but if you are not registered then you have to go to any coupon website like http://www.desidime.com.